“Best practices” computer solutions, tailored for Coconut Grove small business owners. Serving Miami and surrounding area Businesses for over 14 years. Get your free IT support audit and complementary consultations today. Receive tailor-made advice from our certified small business IT professionals. Grovites who are looking for IT services in Coconut Grove don’t need to look any further than iFeeltech. We offer small businesses everything they need to be able to be successful. But more than keeping the doors open, we want to help you reach your business goals and help you take your business further. 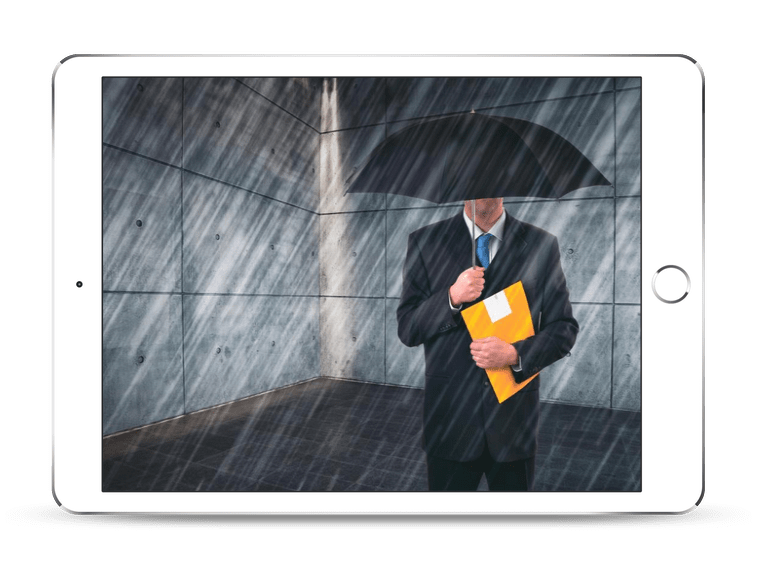 The best way we can show you we mean what we say when we say we want to help your small business in Coconut Grove is to offer you our consultation services free of charge. This way, you can see exactly what we’re able to do for your business without having to pay a dime. Do you know how strong your network is? Do you know if your network is adequately structured? We can help you answer these questions and give you the reliable and well-structured that will help you stabilize your business so it can begin to grow and expand without worrying about any issues. 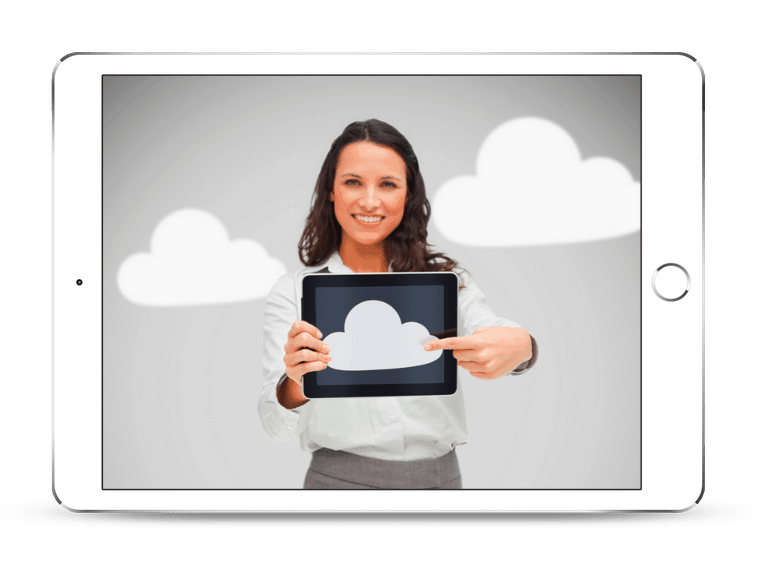 If you are one of the few small businesses in Coconut Grove that hasn’t made the switch to cloud computing services, give us a call so we can share with you the many advantages this will have for your business. If you’re having issues with cloud computing, let us know so we can help! 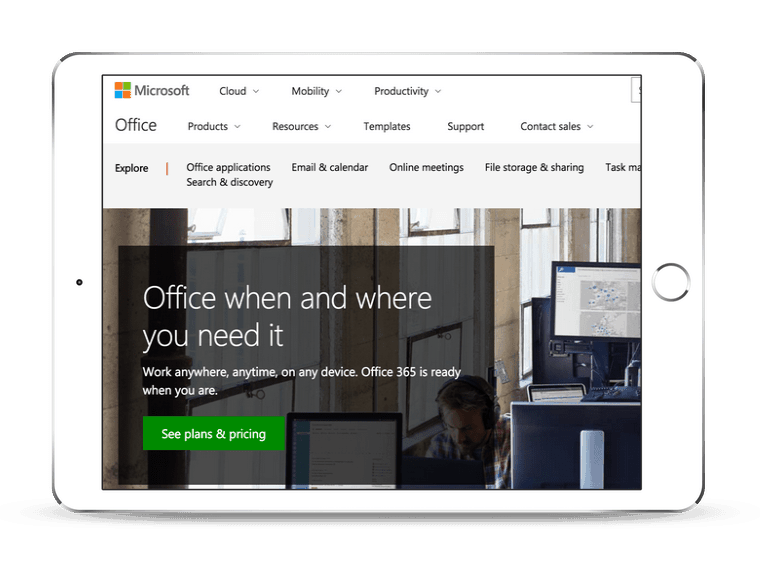 We love everything that Microsoft now offers to small businesses in Office 365, and we want to make sure that your software suite is not only running well for you but that you can use it in such a way that your business is more efficient and productive than ever. 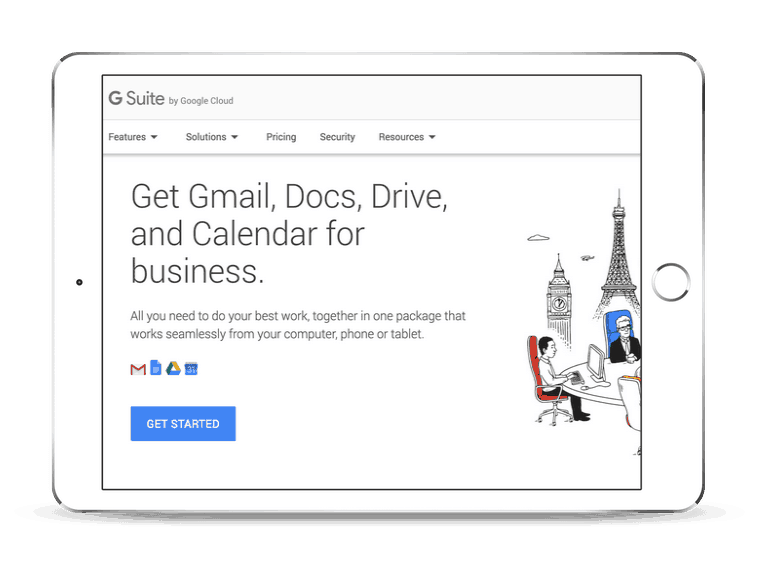 We also love what Google is now offering small businesses in the form of G Suite, but we also know that things don’t always run as smoothly as you’d hoped. That’s when you can give us a call and let us help you work out whatever the problem is. Data security is a necessary part of running a small business since lost data not only wastes precious time and money but can also ruin your company’s reputation. For that reason, we offer data security services to help you keep your data where it should be. The size of your business no longer matters to cybercriminals, so now is the time to beef up your malware protection to make sure that nothing gets into your computer systems to do damage. 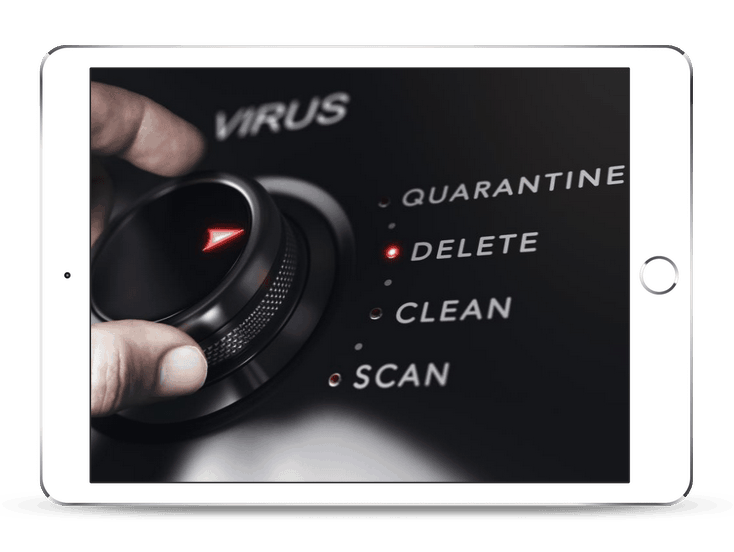 We will help you find the right malware protection plan for your business and keep it up-to-date. There are often several possibilities when facing any computer problem, which is why it’s best to call in an expert that can not only figure out exactly what’s causing your computer to act up but can also quickly repair it for you. If you’re having an IT problem that you don’t feel is covered in our list of services, don’t worry! Just contact us and we’ll help you solve it. Our qualified technicians are available day or night by email, web chat, or phone so you never have to go without IT support. iFeeltech, INC. is an amazing experience from beginning to end. When we were having issues with our existing email platform iFeeltech suggested a much more simple, and less expensive, fix to the issue than we were previously quoted from another company. They were knowledgeable, friendly and efficient and I highly recommend them for any Tech/IT issues. We will certainly use them again! I had the pleasure to work with iFeeltech on a common IT project in South Beach. All I can say is that their services are top notch, very knowledgeable, and their pricing structure affordable. I recommend their service to anyone looking for a great IT experience in Miami or wherever they expand. Thanks Nandor. Only excellent things to say about iFeelTech where service is professional, reliable, genuine, trustworthy and up to date. In South Florida, it is impossible to find a company with all these qualities and I am truly grateful I can always count on iFeelTech, With a knowledgeable team that takes the time to understand your organization’s unique challenges, iFeelTech is always able to come up with simple, yet efficient solution for all your challenges. iFeelTech is my only call when it comes to any of my IT concerns. Why Coconut Grove is Great For Business? There are many reasons to do business in Coconut Grove, starting with the fact that it’s got a number of restaurants, shops, and places to visit. It’s especially great for any small business that thrives during the tourist seasons as this area has many tourists visit every year. Tourists may simply be enjoying the fact that Coconut Grove is the greenest neighborhood in the Miami area, or they may be coming for one of the many festivals and other outdoor events that happen there every year, from the Coconut Grove Arts Festival to the Goombay Festival. Found between Rickenbacker Causeway, South Dixie Highway, LeJeune Road, and North Prospect Drive, Coconut Grove is also known for being the oldest continuously inhabited neighborhood in all of Miami-Dade County. Grovites know well the many benefits of living and doing business in the Grove.